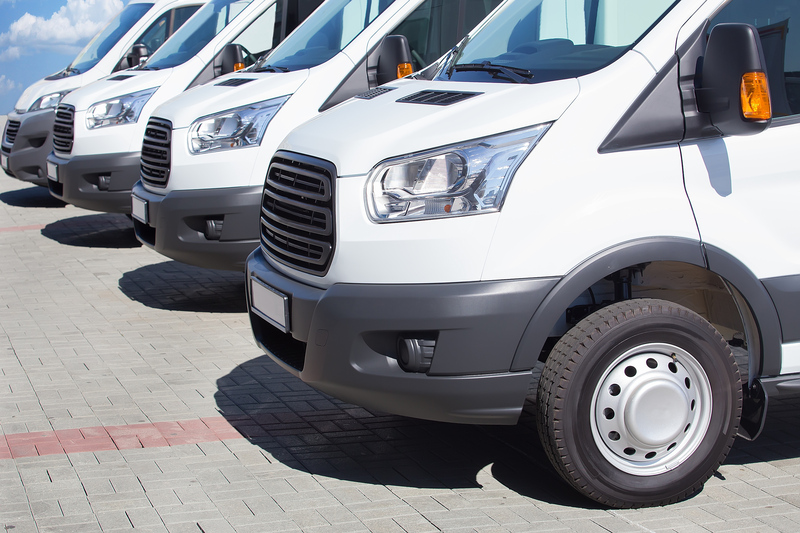 Here at HGV Training Glasgow we offer mini bus training in conjunction with Atlas Minibus. If you wish to drive a vehicle carrying over eight passengers, you must have Category D1 on your driver's license. However, if you passed your driving test before 1st January 1997 you already have this entitlement, but not for hire or reward. Highfield Mini Bus offers full training by a qualified instructor. The course is usually 20 hours long, and this has been found to be sufficient for most driver's success in gaining D1 entitlement. A Ford Transit is used which complies to full PSV specification and DSA minimum Test Vehicle Standards. Most drivers feel at home very quickly in the reliable Transit. 1. Provisional License: You must complete form D2 from the DVLA site and then book a PCV medical examination with a doctor who will complete form D4. You should then send both parts of your Cat B (car) license, forms D2 and D4 to the DVLA in Swansea. 2. Booking the Theory Test: When you have received your PCV provisional driving licence from the DVLA, you can book your Driver CPC Module 1 theory test. The test can be booked on the DSA site, or by calling 0300 200 1122. 3. Driver CPC Module 1: The test is divided into two parts, multiple choice(100 questions - ï¿½35) and hazard perception (19 interactive clips - ï¿½15). We have a Resources Page with some suggested books to help you study for the theory test. 4. Driver CPC Module 2: If you want to become a professional driver and drive for a living, you need to pass a Driver CPC Case Study Test (ï¿½30) which is a computer based assessment. There are seven case study tests, each having between six and eight questions which are based on situations you may encounter in working life. Once again this can be booked on the DSA site. 5. 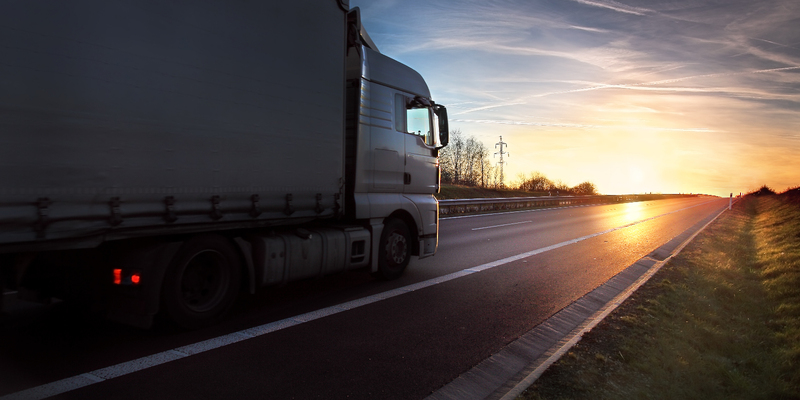 Driver CPC Module 3 (Practical Training and Test): Here at HGV Training Glasgow we offer training which covers all aspects of the practical test, and we train you in the questions that will be asked at the beginning of the test. We train you on rural and urban roads with all procedures that you will be asked to execute on the test to ensure you have the best training. The test is undertaken on the last day of training when drivers are confident that they can do the best that they can. 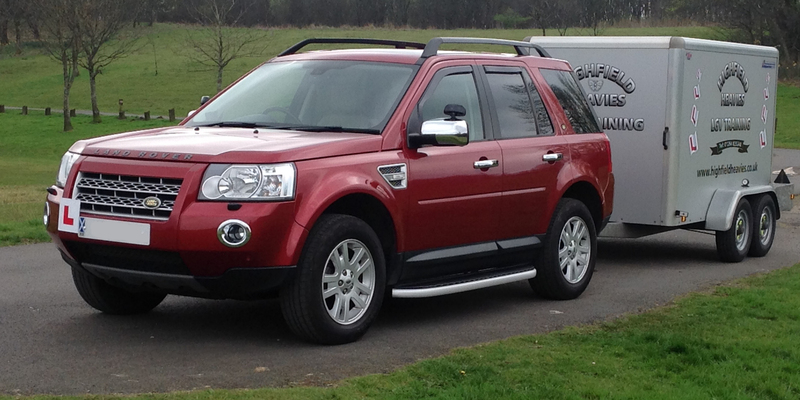 If you wish to tow a trailer 750kg or more in weight, then you need to take the Cat D1+E test. 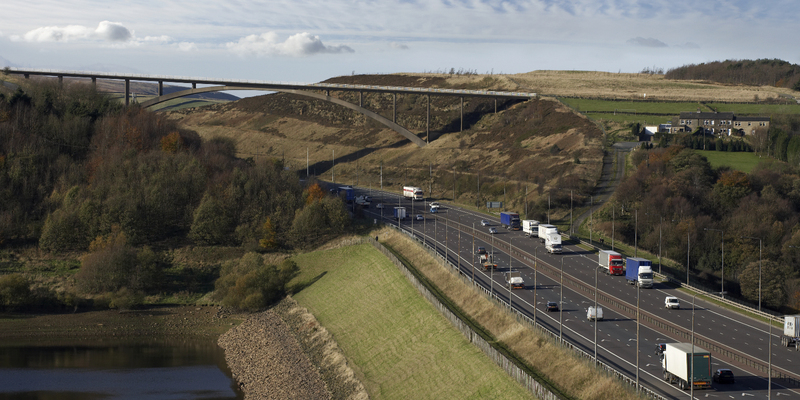 You do not have to apply for provisional entitlement as the Cat D1+E provisional entitlement is on your paper counterpart after passing the Mini Bus test. 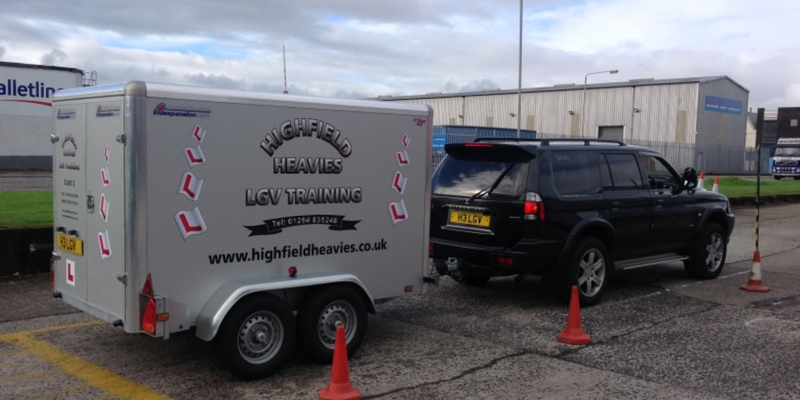 This training is offered at HGV Training Glasgow by our dedicated instructors. If you would like mini bus training to further your professional development, don't hesitate to get in touch by phone or by our Contact Us page.